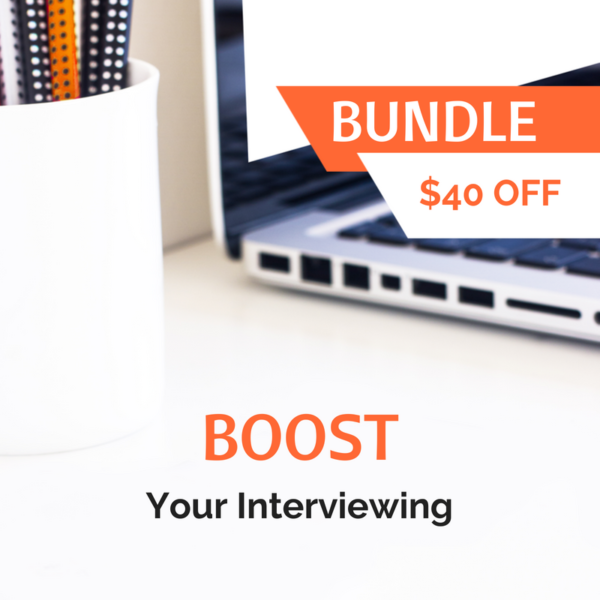 Want to make a good impression during your interview with the hiring manager? Come in prepared to answer and ask thought-provoking questions. Want to make an even bigger impression on the hiring manager and differentiate yourself from the other candidates? Let him or her know what you will do your first 90 days on the job. 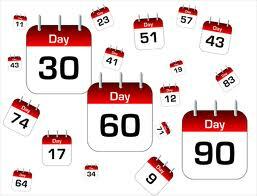 The first 90 days of any job is crucial. It’s the standard grace period for new employees and the time during which first impressions are made. Therefore, it’s beneficial to have a plan that will show you can do the job and alleviate any concerns your potential employer may have. 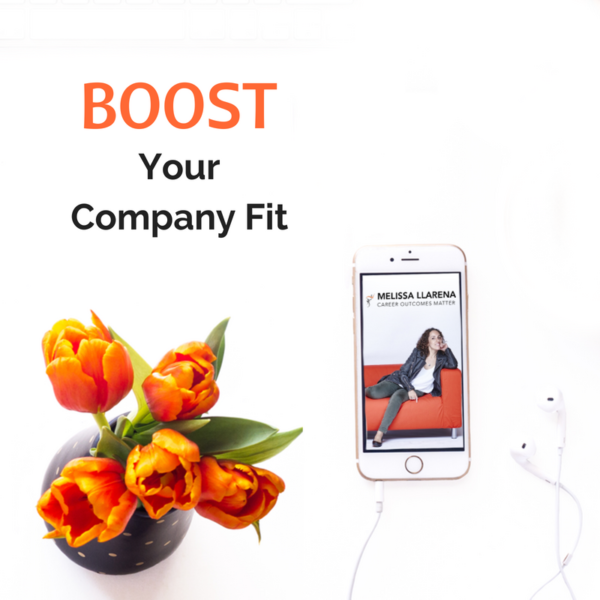 With a one-pager indicating what you will prioritize in the first 90 days, you’re making it easier for the hiring manager to envision you in the role. 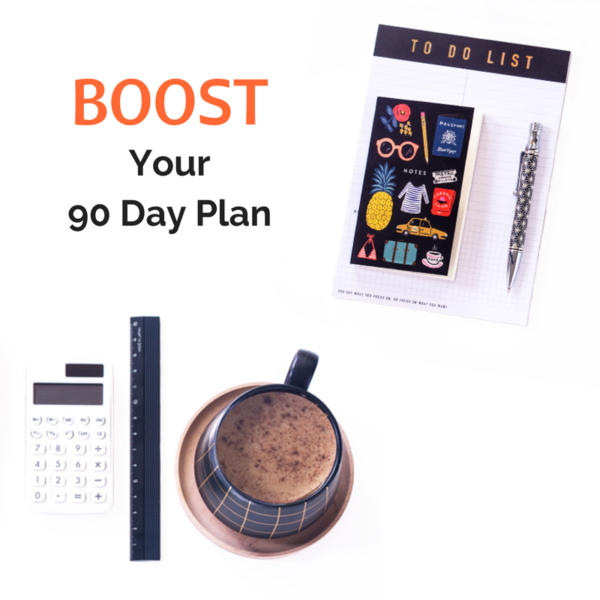 To create a 90-day plan, you want to think about the position you’re interviewing for and what would need to be addressed going in. Here are a few questions to consider to help with your strategy. What are the departmental goals and objectives? Whether you already received this information during the interview process or not, it’s important to get a firm understanding of what the hiring manager and other members of the department identify as the departmental goals and objectives. Revisit conversations and strike up new ones to help you clarify what needs to be done. Be prepared to listen and observe to not only learn what is being said but also what is unsaid. What are the position’s main priorities? This question will help you connect the description of the job to the departmental objectives. How does your position help the department and/or business achieve its goals? Furthermore, based on what you are learning and observing, which of your priorities are the most important? Take the time to discover the answers to these questions then draft a plan that will show how you intend to approach these priorities in the first 30, 60 and 90 days of the job. Who are the people I would need to meet with to help me reach my goals? Work relationships are invaluable when it comes to your career. Get to know everyone in your department and what they work on. Not only is this good information to know generally but it will likely help you in your responsibilities. It’s also good to familiarize yourself with departments outside of yours and who the key people are in each area. This will help you connect the dots and see how your role relates to others within the larger organization. What are the “quick fixes” and what requires more time? In the early days of a new job, it’s beneficial to identify the “quick wins,” those tasks that can be completed easily in a short time frame and will visibly improve some part of the department or company. Avoid making hasty decisions by working with the necessary stakeholders to determine which projects can likely be addressed immediately versus those that need more time and planning. How will I measure my progress? As you work toward achieving your goals, what tools of measurement will inform you of your progress after 30, 60 and 90 days? It may be setting up weekly or biweekly meetings with your supervisor or utilizing performance metrics to track your progress along the way. Regardless, the idea is that you will want to establish a system to help you understand how you’re doing and whether any changes need to be made. By addressing these questions in your 90-day plan, you will show the hiring manager that you’ve given serious thought to the role and have created a strategy accordingly. 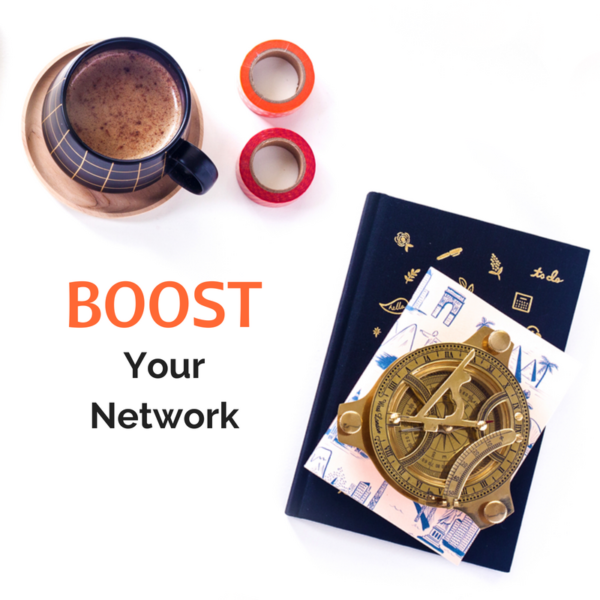 Your plan will also communicate that you’re able to hit the ground running and do what you’re getting paid to do in an efficient and effective way. 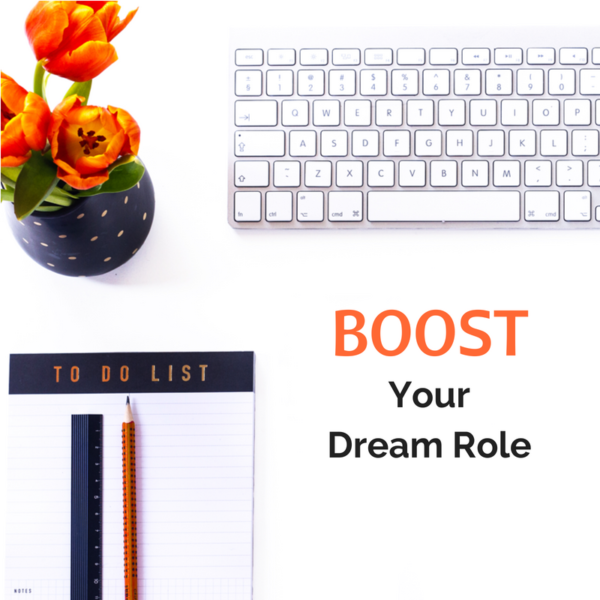 As a career coach for the job hunt, I have worked with many anxious job seekers on how to draft a 90-day plan that will propel them to first choice. 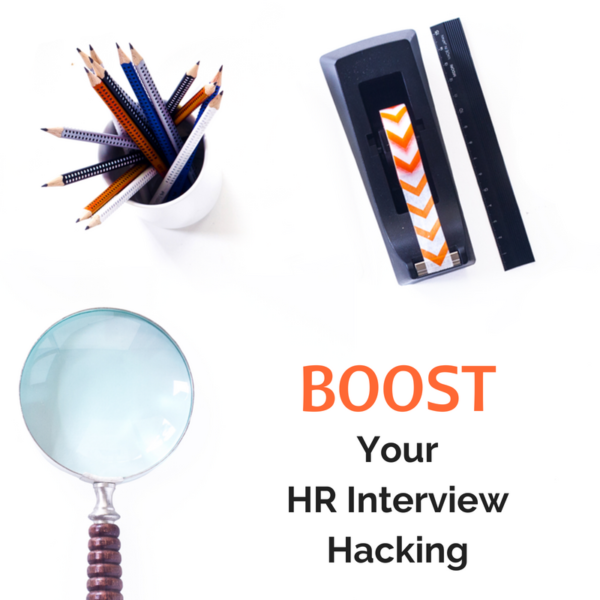 I also offer mock interviews and guidance to help clients create a strategy that they feel confident communicating. 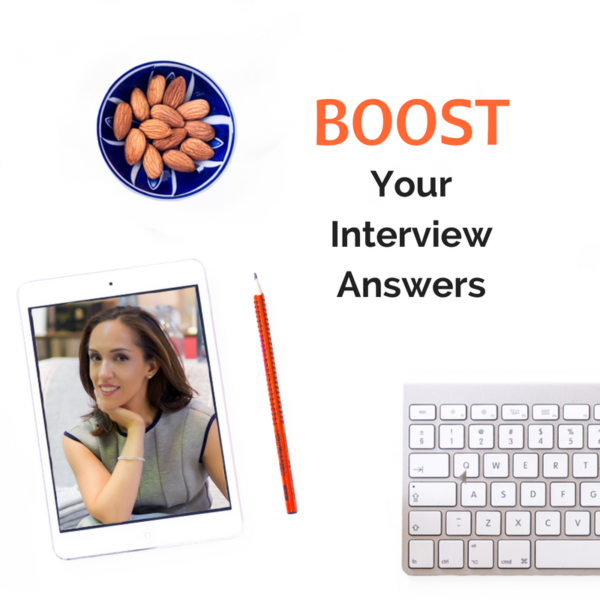 More of my tips on how to create a lasting impression during interviews can be found by subscribing to my blog. Psst: Here is a sample that is detailed and here is one that offers more of a 10K foot view.